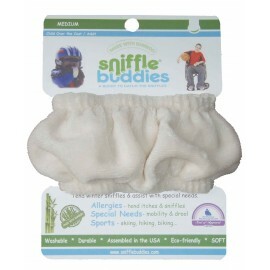 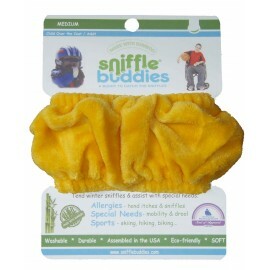 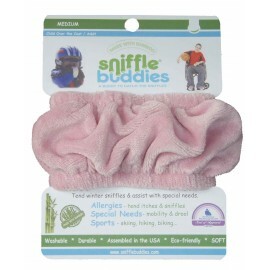 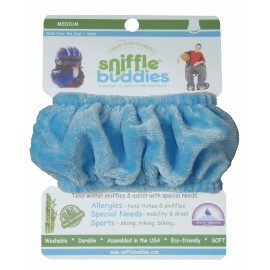 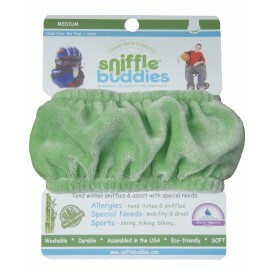 Sniffle Buddies - Child Over the Coat wristbands are sized to fit over chilren's bulky outerwear or on the bare wrist of an adults with wrist sizes up to 6.5". 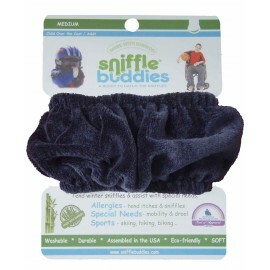 The bands are 8.5" long with a 1.25" overlap to allow for velcro closures. 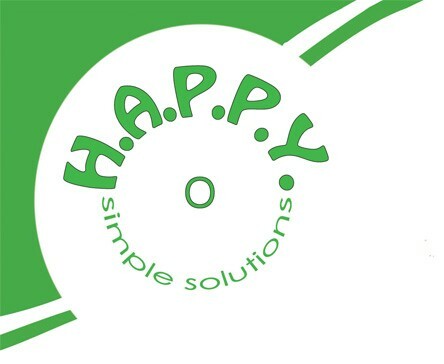 (M) Child Over-the-Coat / Adult S There are 7 products.